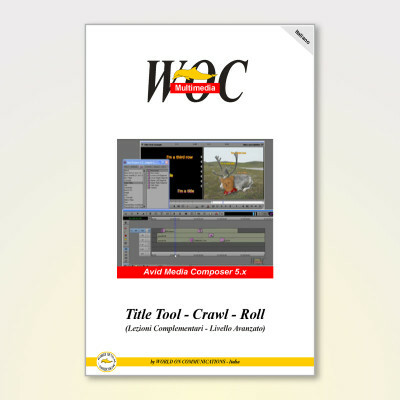 This FlipBook containing the first of 11 lessons available in the “Tutorials” was made in HTML5 with video encoded in H.264, hence the name FlipHtml5. The feature common to FlipBook is that you use it with Safari, Chrome, Opera, Boat, IE10 and any last generation browsers. 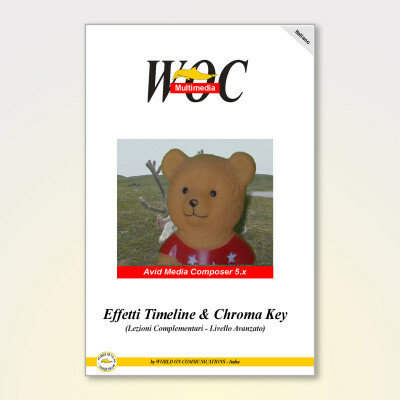 Therefore, this FlipHtml5 works on iPhone, iPad, Android, and all mobile devices or PC / Mac drives that have a browser compatible with the format HTML5/H.264. After you have created 4 pages with LibreOffice / OpenOffice, the file was first exported to PDF and then transformed into FlipHTML5, to which was added a video clip. 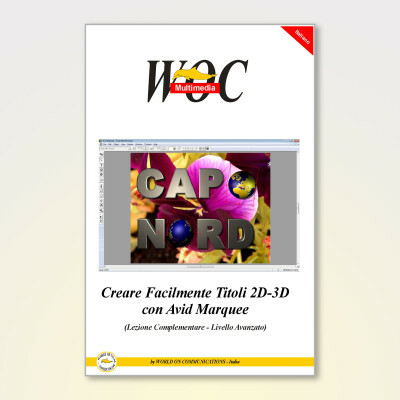 This type of FlipBook is available in HTML5 (including zip file) for viewing with a browser. 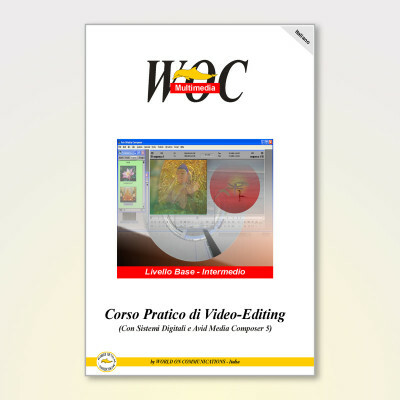 Important Note: This demo FlipHtml5 is in Italian language but the Lessons in the Tutorials section are in English.